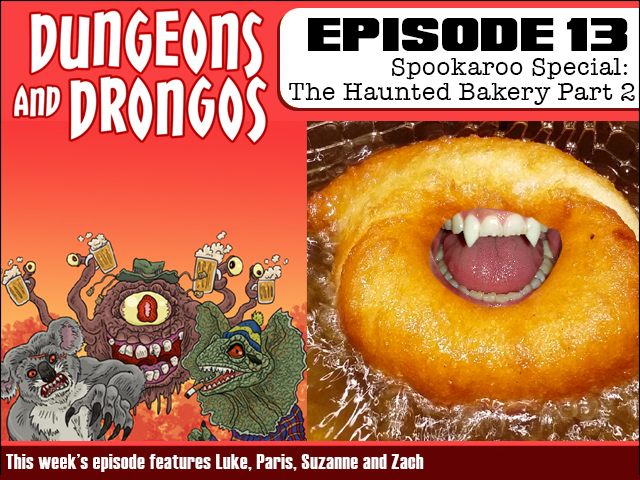 This week we finish up our scary Spookaroo Special as our party attempts to solve the puzzles and mysteries of the crooked Solomon Brumby's Haunted Bakery and free the spirit of Sausage Face Shirley! Will they succeed or be dead by dawn - and wrapped in pastry! It's Dungeons and Dragons but in Fantasy Australia! 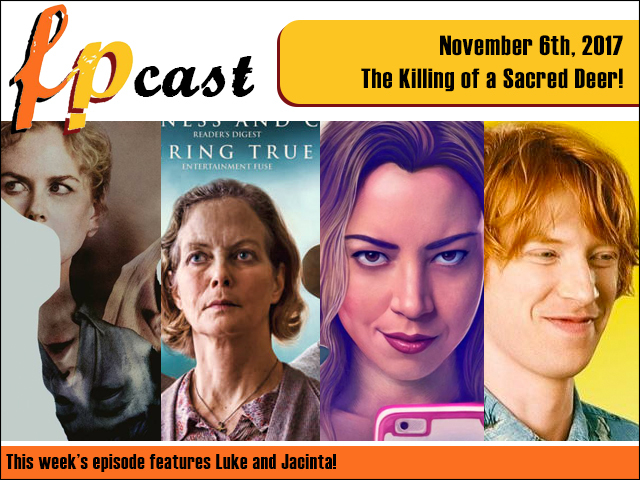 This week we dive into four indie films, with reviews of the super dark, genre-breaking The Killing of a Sacred Deer, World War II drama Another Mother's Son, Aubrey Plaza's Ingrid Goes West, plus Domhall Gleeson's ginger gruff in Crash Pad! Plus some news and a spooky story! LISTEN UP, CHUM!